Original Russian second press released in 1981. Rare like the 1st press released in 1980..
NM copy, no marks, very clean and shiny. Cover shows light wear on the edges and corners, nothing bad, no seam split, in solid condition. 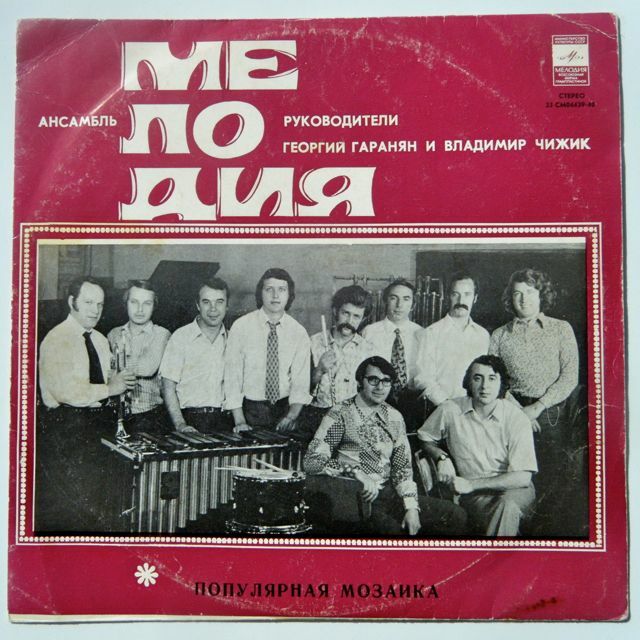 Great Russian jazz funk lp by the Melodiya Ensemble released in the early 70's, it contains killer jazz funk tracks including Hammond grooves, open break.. listen to the soundclip!! Record has several light marks but plays fine!! Cover has general wear, no seam split. Original Russian pressing of this killer jazz funk fusion lp released in 1976. 1st lp and by far the best album of Anatoly Vapirov. 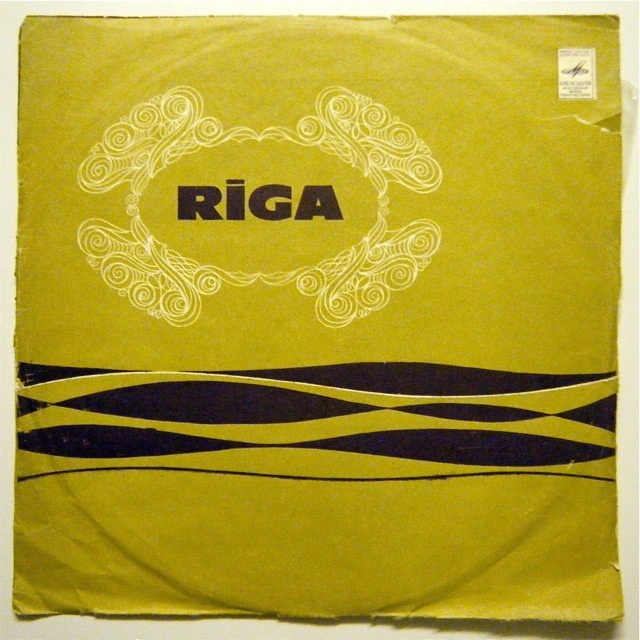 For this opus, he mixes jazz with funk, psych, traditional Russian music, Oriental music, and avant garde music to give this record a very unique flavour. Check the sound clip!!! The record shows some superficial marks but they don't affect the sound, you can hear some occasional clicks and some slight noises but no scuffs. Overall, it plays excellent!!! 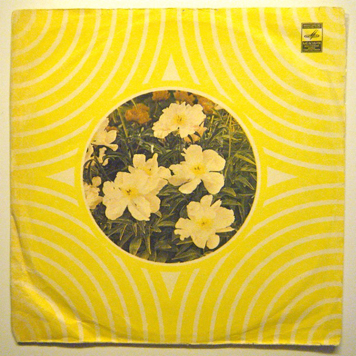 Generic sleeve in VG condition with wear and tears on the edges and corners. There is tape on two edges and on the back with a little sticker too. Original Russian press with rare alternative cover of Gradsky's cust ost!! Monster psych groove lp with rough drums, drama beat, trippy guitar, analog synths. This copy some light marks, some light background noises and occasional clicks, overall, plays fine! Light general wear on the cover, nothing bad. 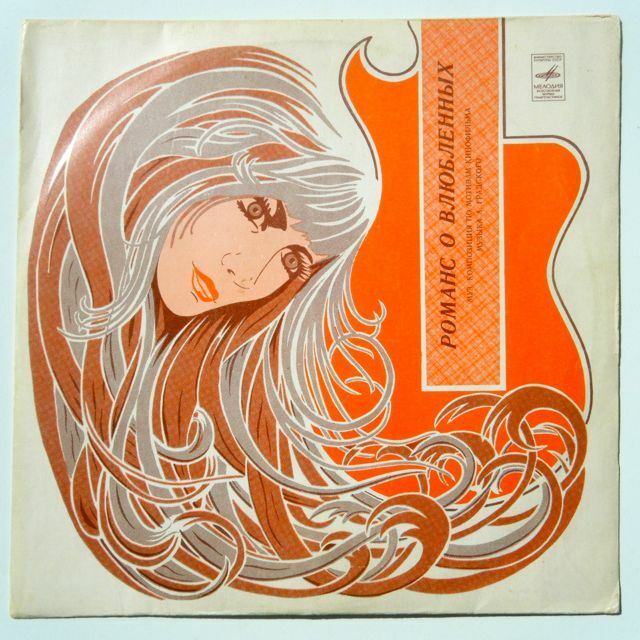 Original Melodiya pressing (blue label) with rare live jazz session recorded during the 1970's in the Moscow Jazz festival. 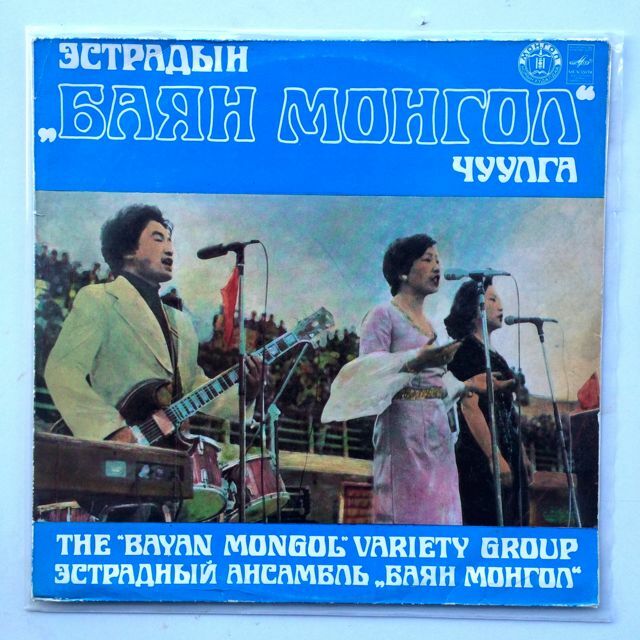 Featuring Vladimir Konovalov on several tracks including the best cut from this album named "Infusion of Ararat Valley" with huge break beats and wah wah guitar! Please listen to the soundclip as the music speaks for itself. Great psych jazz funk with an oriental touch. The fragile thin paper generic cover is in VG condition and the record is in great NM condition with full lustre. Did I say rare?